Since we have been a long lasting estate agency in Walthamstow, we wanted to give you the real insight into Walthamstow house prices. 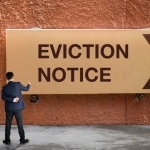 You would have reaped the rewards by now if you invested by 2012 into properties in close proximity to the Olympic Park in Stratford, London. 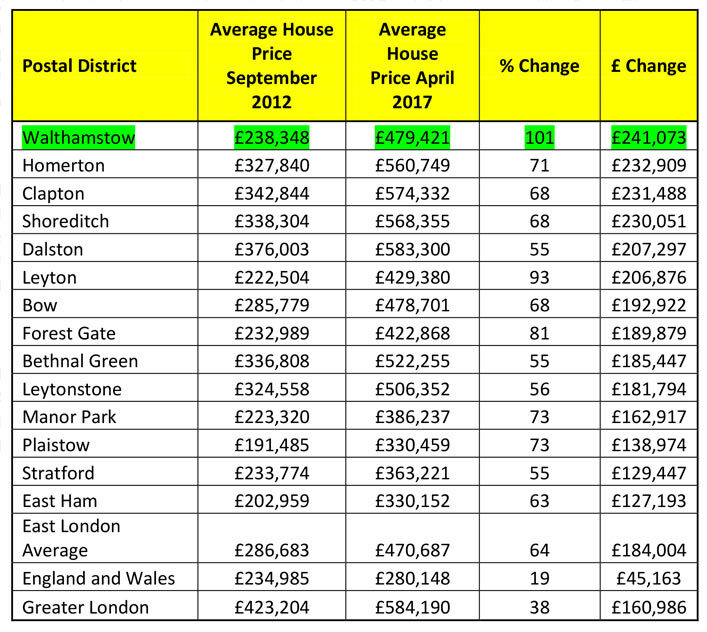 Walthamstow house prices have seen one of the most significant price increases with more than a 2 fold increase by 2017. A recent land registry search by Halifax in August 2017 took 14 areas around the Queen Elizabeth Olympic Park and assessed the sold prices in 2012 vs. 2017 which highlighted a significant property price increase in the areas compared to the rest of London, with the greatest height observed in Walthamstow house prices, doubling figures within the last 5 years. Now that’s something to cheer out about. 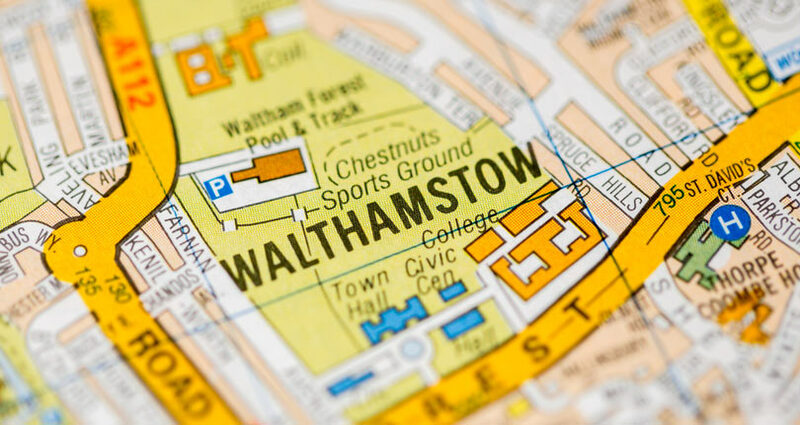 Despite the upscale in rental and house sale prices, Walthamstow remains as one of the most favorable and fashionable places to live in by those priced out of Hackney, servicing its locals with strong transport connections into the city and good schools in the surrounding areas. Walthamstow Village specifically has a certain essence of Hackney, with bric-a-brac shops, delis, breweries and some great eateries. So what about the other surrounding areas? Well house owners in Clapton, Shoreditch, Dalston and Leyton have been blessed too with minimum cash value gains of £200k. 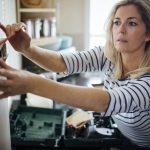 Its happy days for East London investors for sure and with so many exciting amenities established and opening, new transport links and a new network of Santander Bikes, there are still lots more property opportunity in Walthamstow and these the areas. If Walthamstow appears to be a little out of your price bracket, why not consider one of the unmentioned locations in E4. Just a 15 minute drive from the hustle and bustle of Walthamstow, lies a little town called Chingford within the Waltham Forest Borough. Chingford is home to some great eateries, schools, is home to some beautiful period properties and has good links to the A406 North Circular. It’s definitely the next best great investment for people priced out of Walthamstow. 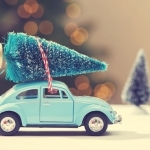 Contact our sales office for more information.